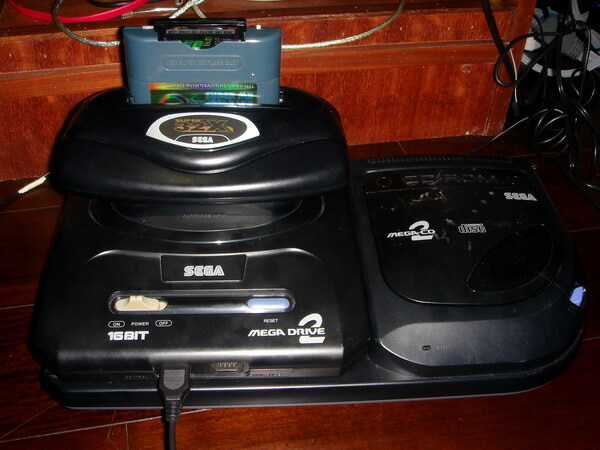 NEO MD MYTH CAN BURN ANY MEGA DRIVE (GENESIS) / SEGA 32X / SEGA CD BIOS TO NEO2 CART TOGETHER. 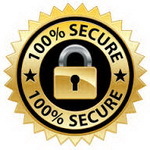 * Build in the new MD Myth menu, support the SD card now!!! 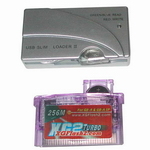 The retail pack come with one standard 256M NEO MYTH flash cart (have 256M flash memory, but don't come with PSRAM). 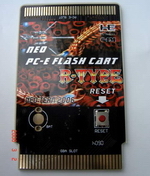 And you can use NEO2 flash cart too, it'll allow you download the ROM from PC to MD cart directly and not need burn to flash if your NEO2 cart have PSRAM inside. 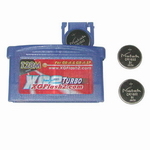 The NEO MD 3in1 flash cart, it can support up to 1Gb neo2-Lite and NEO2-SD/TF serial. 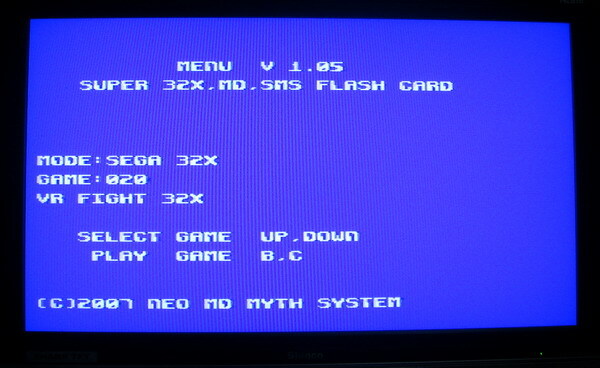 In fact the NEO MD 3in1 flash cart is one USB Slim loader IV + MD interface, so it can burn any MK3/MD5/32X rom to the neo2 serial through the USB link cable, and play the MK3/MD5/32X rom on your SEGA 16 bit console immediately. And of course you can burn the GBA/NDS roms to it and play on any GBA/NDS console too,just like the MGD2 idea, but it's more easy to use and can support different console directly. That's why we call neo2 serial flash cart use on MD/SNES/N64 is NEO MYTH project. NEO MD3in1 built in the USB slim loader ,so it cna link to PC usb port directly.